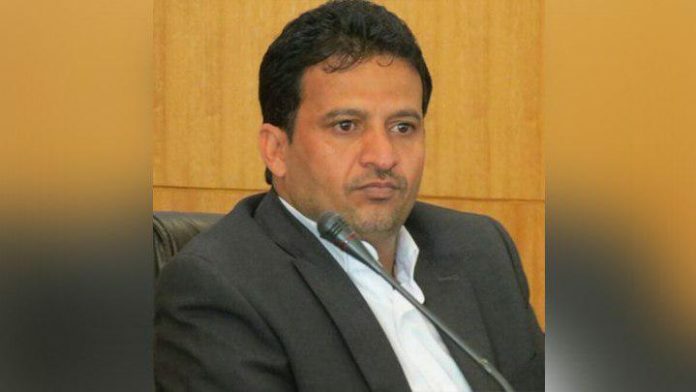 Deputy Foreign Minister Hussein al-Izzi has said that the people are the only source of legitimacy, and only recognise steadfast members of parliament with their homeland, and those who were elected on Saturday. “Those who are brought on by those who have describe the people as sheep, in order to support the siege of the people and to occupy the land, are seen by the people as mercenaries and will not find any one to recognize them,” Izzi said in a press statement. He noted that there are two legal cases in which members in the House of Representatives had been stripped of membership, mainly amongst them being those who support the invasion of Yemen. “What the fools did yesterday is that they implicitly acknowledged Hadi’s illegality, granted us the legitimacy of the Parliament, and automatically dropped their membership,” al-Izzi said. The Deputy Foreign Minister concluded that the electoral rules are being adhered to the logic of the Constitution and the Rules of Procedure of the House of Representatives.